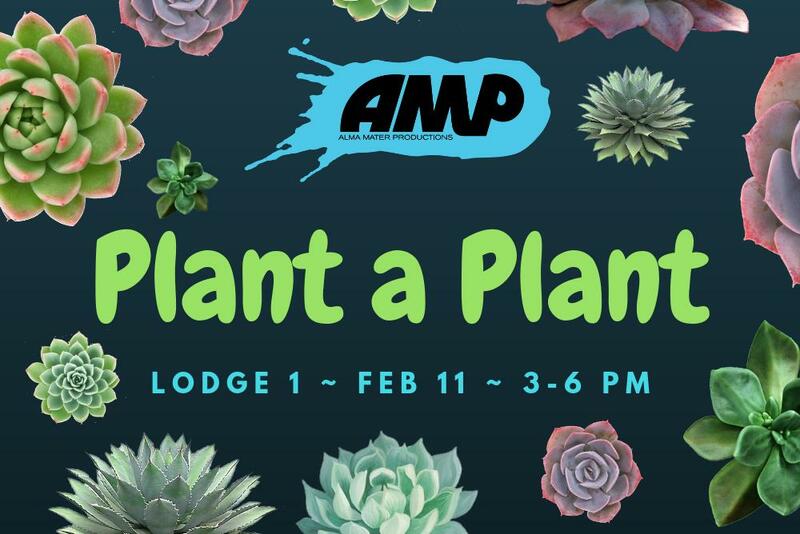 Join AMP on February 11th to plant some plants! If you painted a mug with us on January 19th, you can pick it up here and plant a succulent in it, if you wish. If you didn't paint a mug, we encourage you to bring your own (reuse and repurpose something! #sustainability! ), however, we will have free containers at the event as well.